Where the M5 ends just south of Exeter, join the A30 dual carriageway signposted Launceston/Okehampton/Bodmin. Continue along the A30 to Launceston, shortly after entering North Cornwall and then take the A395 at Launceston towards Camelford. In Camelford, continue through the town along the A39 towards Wadebridge. 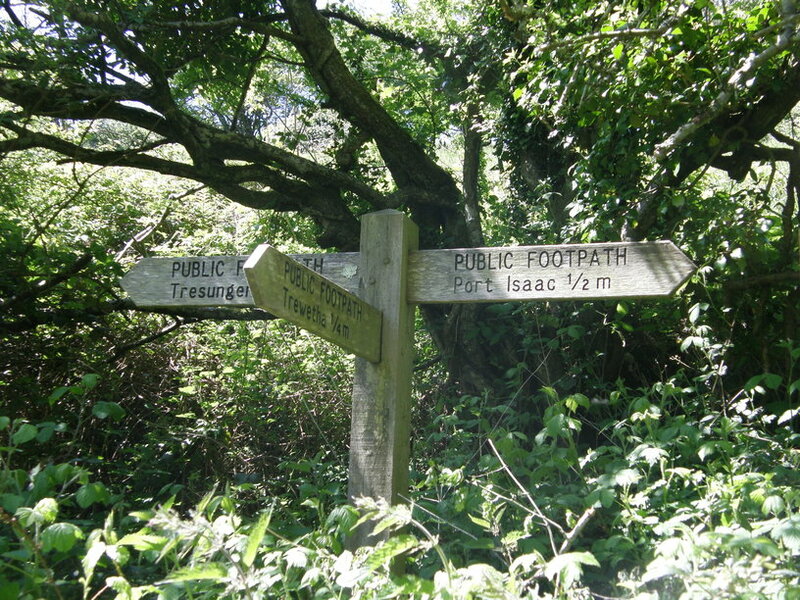 About six miles from Camelford you will enter the village of St. Kew Highway where you will find a Petrol Station on the right hand side (and the wonderful Aunt Avice’s Pasty Shop)! Approximately 300 yards from the Petrol Station is a Chapel on the right – take this turning to the right which leads to St. Kew. Follow this road for approximately 3/4 mile, pass a row of houses on your right and the road will shortly swing to the right for St. Kew/Pendogget – do not follow it but go straight on and through the ford*. Continue up the hill to the T-junction at the top, turn right and follow the road sharply around to the left and past the primary school. Continue on until you see a small white sign for Tregellist to the left – on your right at this stage you will see a large white Tregellist B&B sign. Turn left here and continue for about 100 yards before taking the Trevinnick lane straight ahead (not going around the bend to the left). Continue along this lane for as far as you can go as this will lead you right into Higher Trevinnick farmyard! You’ll go down a steep hill then up the other side where you should keep to the right hand side of the lane. Guests’ experience of coming by sat nav to ‘PL30 3HP’ is very positive but sometimes you will be guided here via the coast road – this is equally direct and equally as pretty! 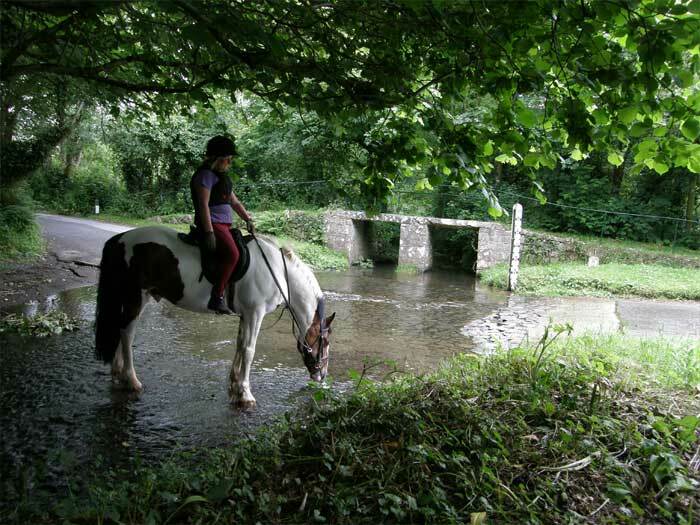 *If it has been raining heavily the ford can become too deep to cross safely. In this case simply turn around and return to where the road bent sharply and turn left proceeding through the village of St Kew, past the lovely church and St Kew Inn and up the hill, turning immediately left at the top. This will bring you out directly opposite the primary school and then follow the directions as above. Middle of nowhere – not really! 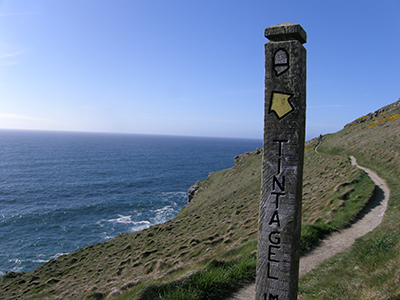 Higher Trevinnick is in a magical part of North Cornwall – you’ll feel like you’ve escaped to the middle of nowhere (but in reality you’re close to so many lovely places to visit and explore)!